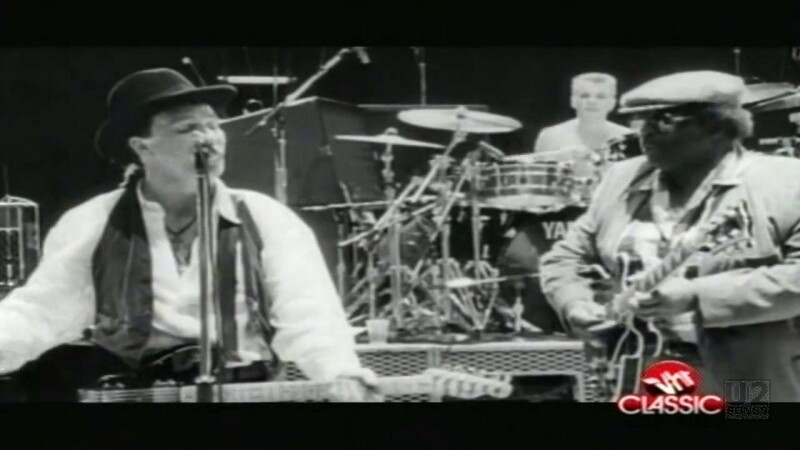 This video is taken directly from the film “Rattle and Hum” and it features U2 and BB King rehearsing the song and playing it live. 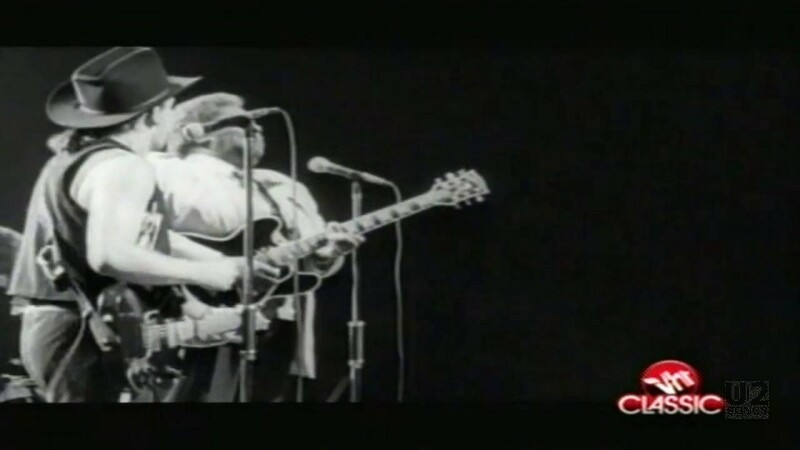 It was recorded at Fort Worth Texas, during a stop on the Joshua Tree tour, at the Tarrant County Convention Center. 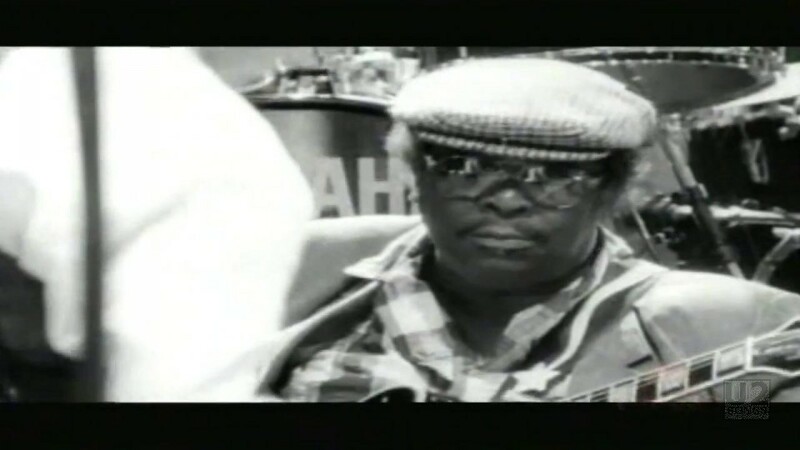 The short version of the video is the same as the long version but it cuts off the first 1:37 of the long version. 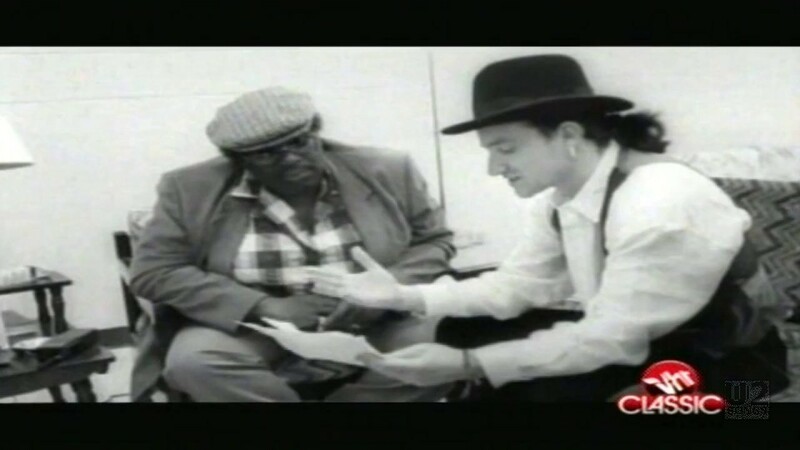 This was the version most often played on music stations in North America and Europe, and it was rare that they would ever play the full version of the video which was 05:00 in length. 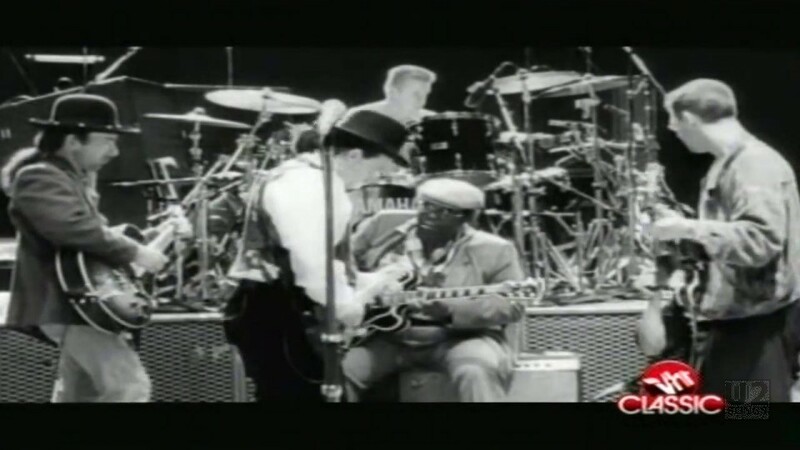 It is not the studio released single version of the track which provides the music, but is indeed a unique version of the song which features U2 rehearsing with BB King, and even Bono reading the lyrics to BB King in some places. 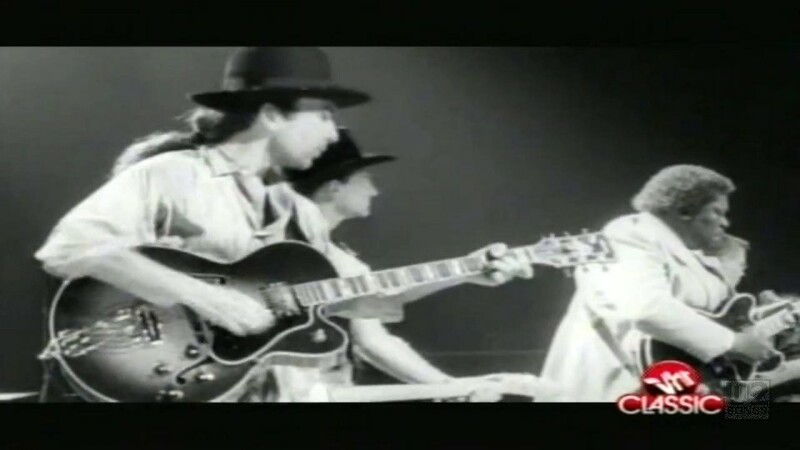 An alternative video which was shown sparingly worldwide featured a more traditional music video. 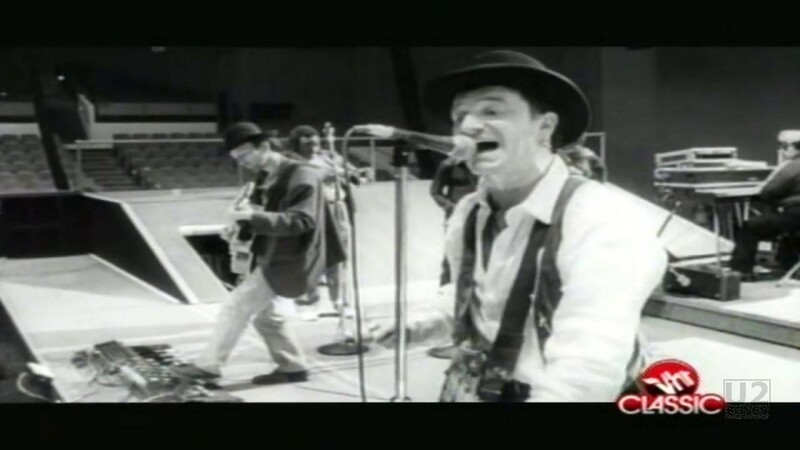 "U2 - “When Love Comes to Town” Single"
"U2 - “When Love Comes to Town” Promotional Release"
"U2 - “Rattle and Hum” Album (Original Release)"